Start taking classes at VIVA Pilates Studios Everton Hills and other studios! 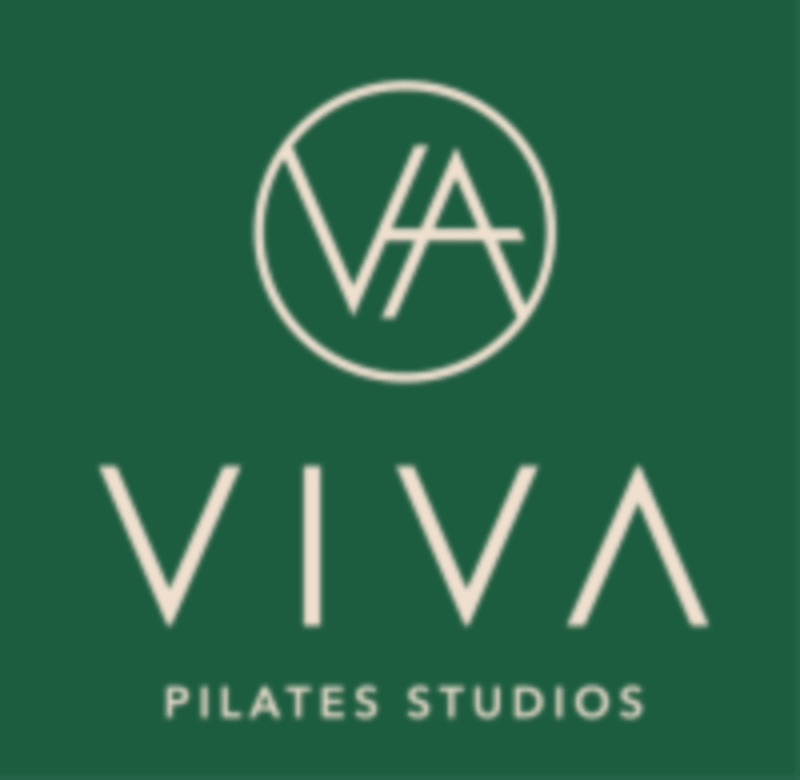 VIVA Pilates Studios Everton Hills is dedicated to offering their clients the very best Pilates Reformer experience. Specialising in intimate, innovative reformer classes, their boutique space is equipped with 9 state of the art reformers to ensure personal attention as you try their full suite of Group Reformer Classes (GRC). Viva Pilates Studios specialises in athletic, high intensity, low impact Reformer Pilates classes. The purpose-built, boutique studios are for you to embrace complete coordination of your body, mind & spirit, in a calm, inspiring space. Team VIVA is committed to inspiring & motivating you to get the most out of your workout. Regular classes will guarantee a lean, functionally fit physique; transforming you from the inside out. Offering 9 unique class styles, there is a class to suit every mood & goal! VIVA's signature class, Total Reformation combines strength, endurance & stretch. No muscle group is left unworked! With a precision to correct for form, it's the ultimate lengthening & strengthening session that will leave you walking taller, feeling stronger & energised. VIVA Pilates Studios Everton Hills Reformer Studio is located above Active Life Fitness at 8–28 Chinook Street. Once you ascend the staircase you will find the space where you can enjoy ‘you time’ whilst instructors mindfully transform your body into the best shape of your life. The very boutique and cosy Everton Hills Reformer Studio is completely dedicated to offering their clients the very best Pilates Reformer experience.